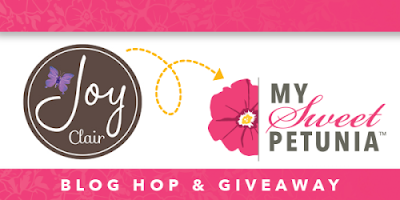 My Sweet Petunia: Team Tuesday With Joy Clair! The girls at My Sweet Petunia are having fun with the Joy Clair team this month. There is also a fun challenge going on at Joy Clair right now. You can see all the details here. 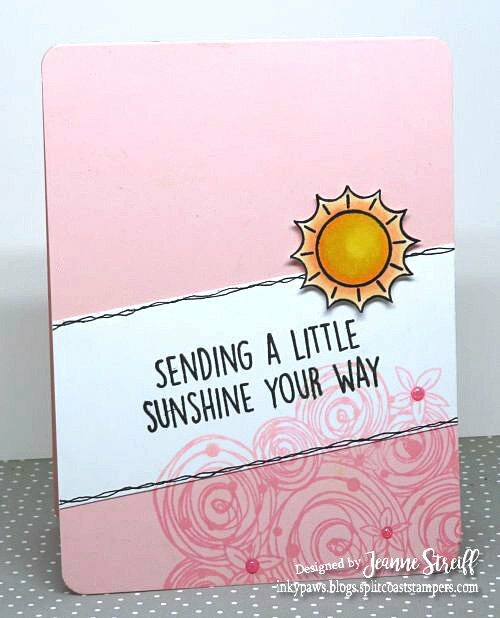 I was inspired by the beautiful pinks and yellows today for my cards. Wow! These cards are so pretty. I love the soft colors, especially the pinks. Thank you sharing and inspiration. I love my original MISTI. Very pretty--I like the soft colors and the flowers. Your cards are so beautiful! Love the colors you used. So soft and pretty. What pretty cards. I like the backgrounds a lot. Very artsy. Love the color combos on these pretty cards! 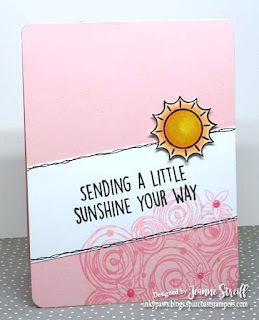 The Hugs & Smiles stamp set is one of my favorites! What lovely cards! So soft and feminine. These are fantastic! I love the colors on these! I like the creativity that went into these cards. I also like the colors. Thank You for sharing. Look at those!!!! They are gorgeous!!! Lovely cards! Both are so sweet and Spring-like. I love the bursts of yellow in the background you created. Oh wow! Two fabulous cards!!! Colouring is really gorgeous!!! Fabulous cards! 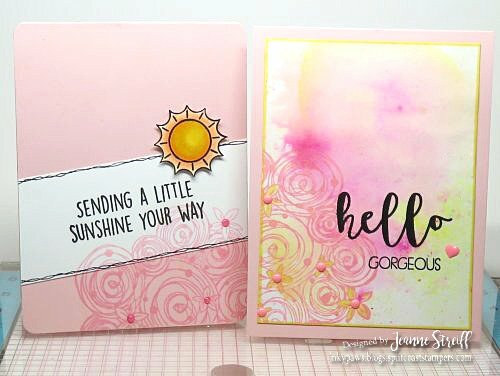 Love the pink & yellow together & both designs are wonderful!! Love the colors and your card designs using Joy Clair stamps. the challenge is. And you nailed it perfectly! These cards are just beautiful! I love your inspiration board ! The colors are just fabulous! Thanks for sharing! to it. Both cards are great. Ooooh Jeanne, how pretty! I love these colours together, I never would have thought to try but you can be sure I will now! Love these sentiments & images. Well done. 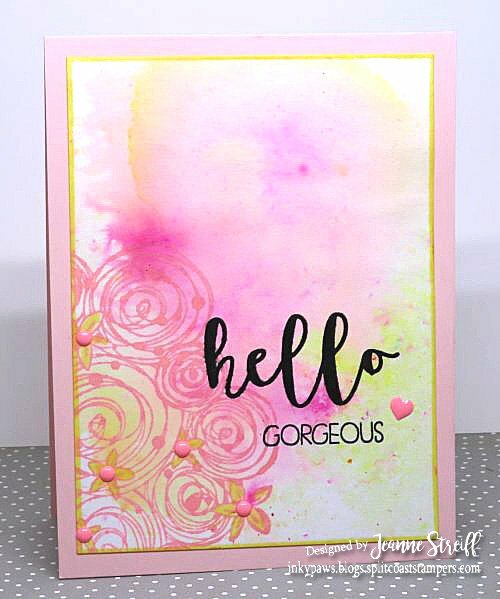 Love this fab colour combo on your cards. Wow !! This second card is absolutely stunning ! !